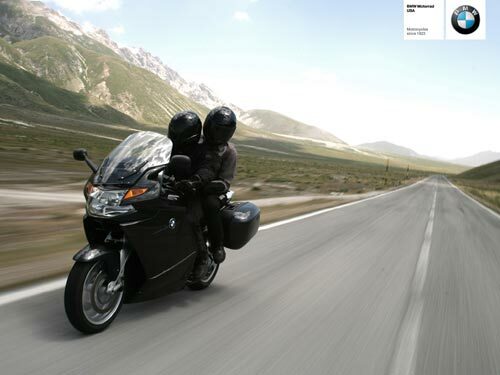 Cycle World’s ‘Best Sport-touring Bike for 2006,’ the K 1200 GT features the new BMW Duolever front suspension, optional ESA and a transversely-mounted in-line 4-cyinder engine offering a whopping 152 bhp. It also has height-adjustable handlebars, a narrower design, and an adjustable saddle. Point it at the horizon and swallow huge chunks of highway mile after mile, because sport touring has never been this thrilling. Travel connoisseurs know something special when it comes along. A case in point is the BMW K1200GT, which with its water-cooled, in-line four-cylinder engine with 152 bhp and 130 Nm torque at 7,750 rpm, offers the perfect balance between comfort and performance. The chassis, with the BMW Motorrad Duolever front wheel suspension and the BMW Motorrad EVO Paralever, provides increased driving safety and comfort. 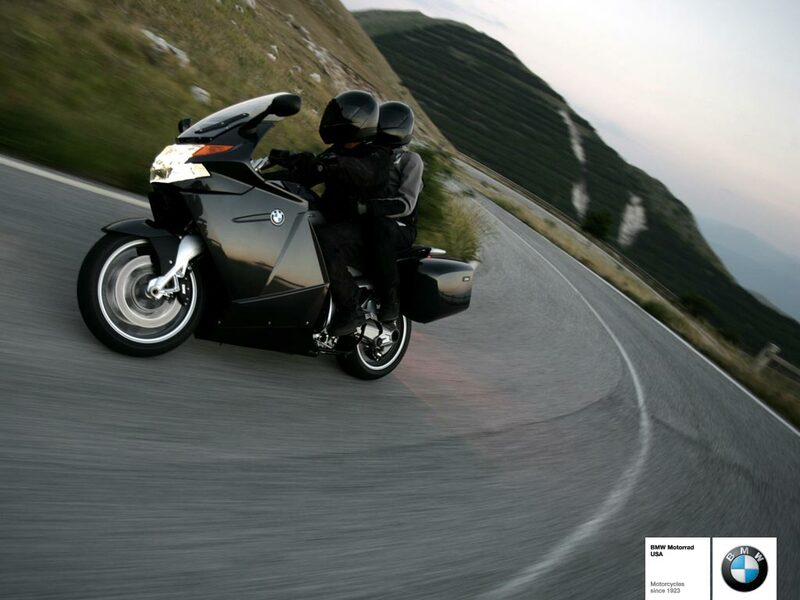 The BMW K1200GT is also available with the unique ESA (Electronic Suspension Adjustment) as an optional extra, enabling riders to adjust the chassis at the push of a button to different driving modes and loads. The EVO brake system and standard BMW Motorrad Integral ABS in the part integral version make riding a pleasure even at 0 mph. 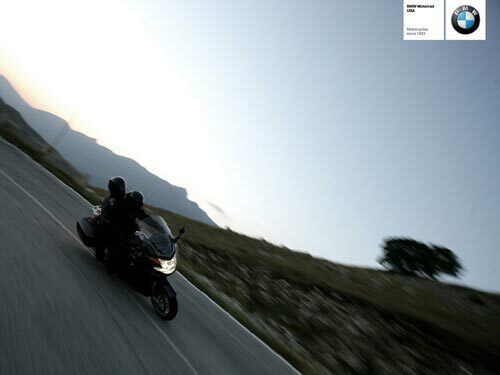 The new BMW K1200GT – five-star gran turismo. Type Transverse mounted, liquid-cooled inline 4-cyl. Weight – Dry 549 lbs. Weight – Wet 622 lbs.